For over 40 years, Facility Development Company has been a leader in the construction industry right here in the North Bay Area. We’ve always taken great pride in our ability to not only meet but to exceed our client’s expectations. Our high degree of quality, integrity, and value sets us apart. It is those very attributes of our company that has allowed us to become one of California Wine Country’s premier contractors. Our broad knowledge and deep roots in the wine industry give us an edge over our competition. With over 100 winery projects under our belt, ranging from the small boutique to large-scale facilities, we are proud to be a leading force in winery construction in both Sonoma and Napa Counties. 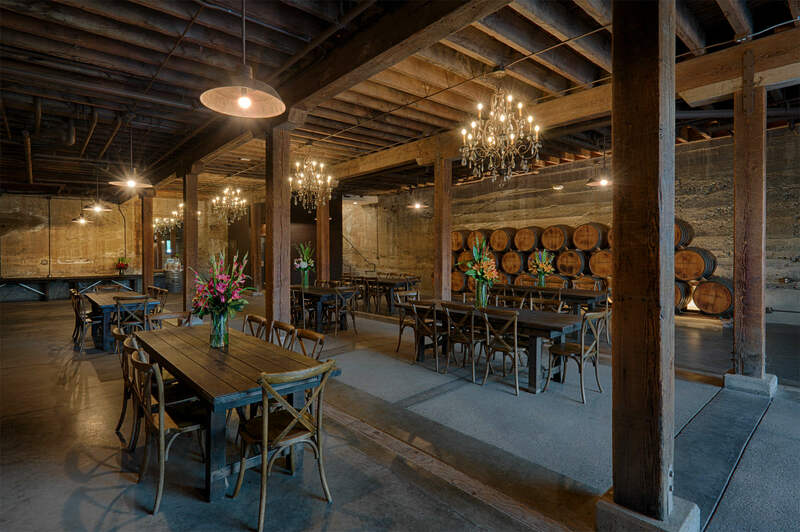 As mentioned previously in part 1 of our Inside Look At Winery Construction, many of California’s wineries are historic staples here in the North Bay Area. Many facilities have long existed and continue to upgrade and improve themselves rather than opt for the construction of brand new facilities altogether. 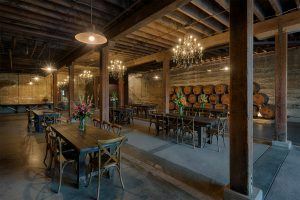 Due to the historic nature of these wineries, it is integral to owners and operators as well as their guests that as much of their original structure and charm be preserved for the generations yet to follow. As one of California’s original wine estates, the vines at Murrieta’s Well have been producing grapes since the 1800’s and was amongst the first in the nation to use a gravity flow system for wine production. 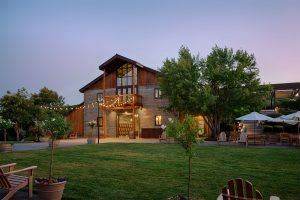 While taking careful precaution to preserve the rich history and character of such an incredible property, FDC went to work to transform Murrieta’s Well into an inviting and beautiful destination winery. Turning the estate into the perfect special event setting by adding a wealth of amenities and upgrades. Outdoors, FDC constructed new landscaping, patios, and terrace to make first impressions quite memorable. Moving indoors brought about changes to an expanded event space that housed a new lobby, waiter station, preparation, and storage areas. The second floor of the estate house was completely repurposed for guests attending/hosting events. The space now offers a hospitality room, tasting bars, new restrooms, kitchen, and a gorgeous bridal suite. In addition to this, practical upgrades such as brand new stairs and a guest elevator were installed to modernize the winey for the years to come. The work performed at Murrieta’s Well is a testament to FDC’s ability and understanding of Winery construction and renovation. Where historic safekeeping and modern functionality collide. On the other side of the winery construction coin, is new facility construction. 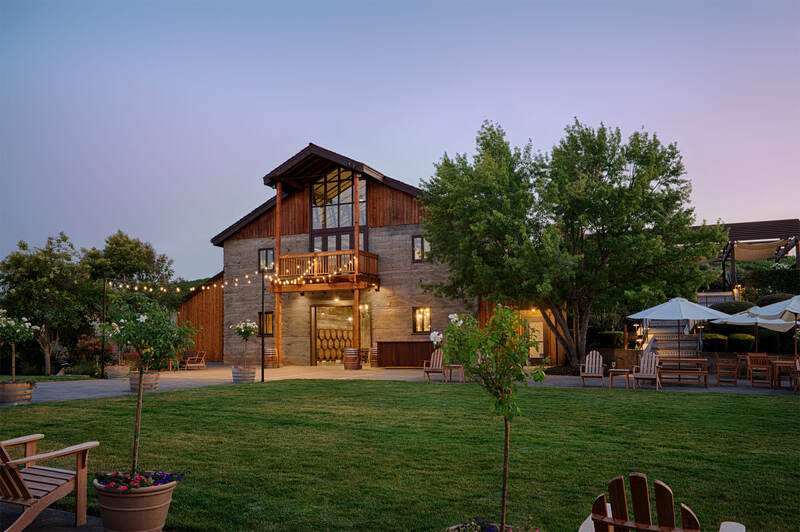 While many of California’s wineries are located on historic properties dating as far back as the 1850’s, the demand for brand new winery production facilities still exists and FDC is just as at home with contemporary operations as we are with niche boutique projects. A project we have been deeply involved with and are very proud of our contribution to is the ongoing work at the Sutter Home Facility located in Lodi, CA. When you become a brand that wine lovers know and trust, eventually you require expansion. This is where FDC comes in to play. The Sutter Home facility in Lodi has been growing and expanding for over 15 years and FDC has been right at their side. 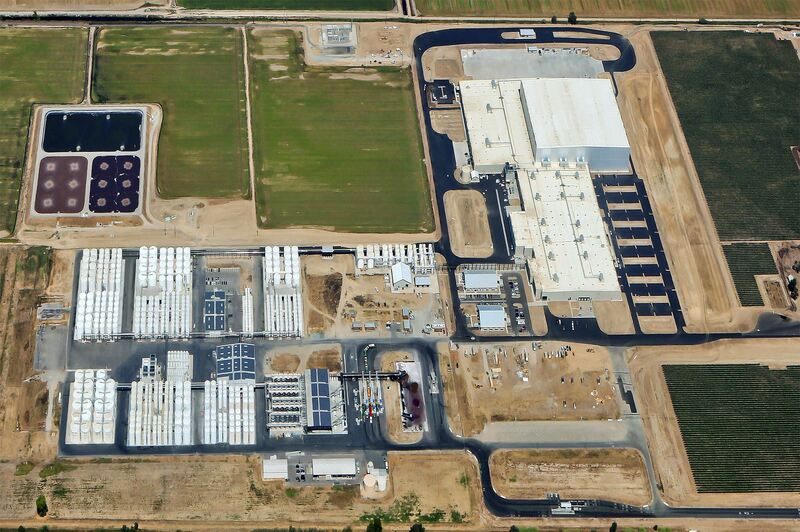 When Sutter Home chose their 297-acre site for this new production plant, they did so with expansion in mind. 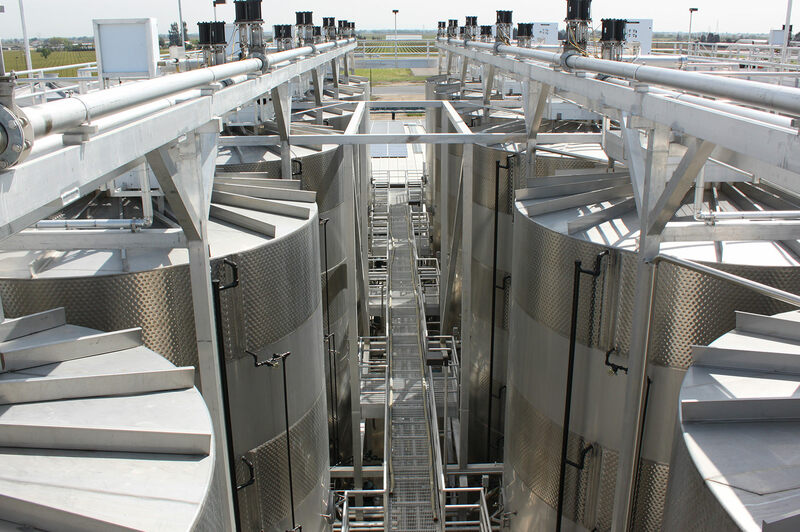 The high volume facility houses tanks that range from 2,550 gallons up to 360,000 with a total capacity of 50 million gallons of that sweet nectar. An operation of this scale requires a building company that has a solid understanding of what it takes to deliver on a promise. 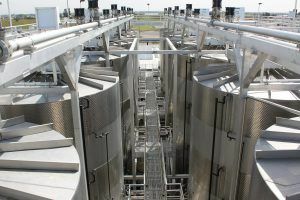 The Lodi facility is truly large scale and state-of-the-art. 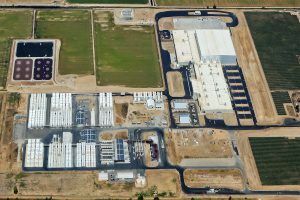 The latest addition to this continual expansion was a 750,000 SF bottling and automated storage warehouse and distribution buildings along with another 80,000 SF of new production support buildings. These new expansions will keep Sutter Home primed for growth while staying consistent with the current needs of their production. And FDC hopes to be right there with them in their future projects. The diversity of winery construction carries with it a multitude of special projects. 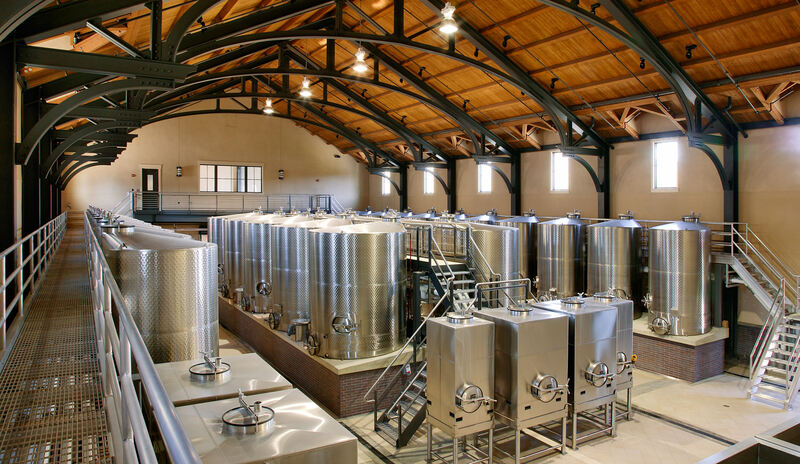 A project may be a single addition of a tasting room or crush pad, all the way up to full retail set-up, production, or storage for larger scaled operations. Few others can claim the winery knowledge and know-how like FDC can. Follow us on Facebook and stay tuned for more winery construction project highlights and education. If you would like any additional information on FDC’s winery construction services, please call or contact us online today.